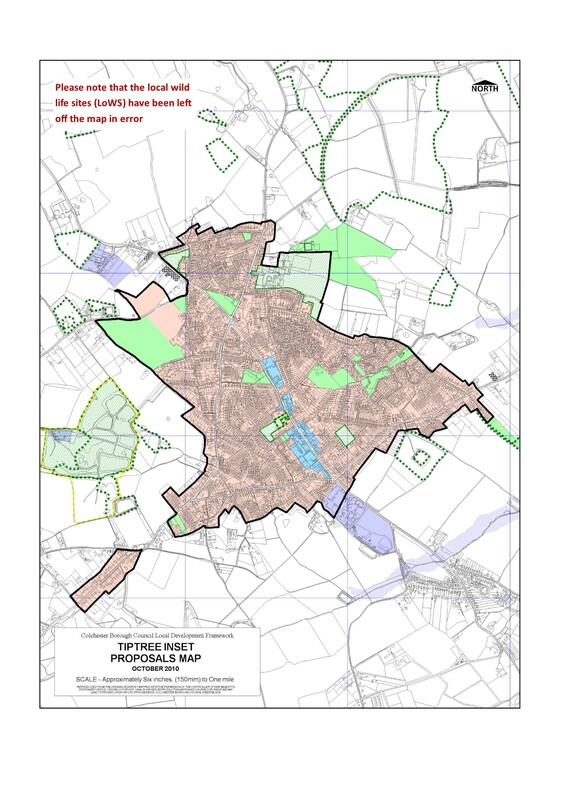 Allocations are shown on the Proposals Maps and these reflect policies within the Development Plan Documents (DPD). The maps cover the entire Borough and will be a key tool in the determination of planning applications and growth of the Borough over the plan period. The maps below represent the Proposals Maps which were adopted in 2010. Designations may have changed as a result of planning applications since that date.